The Study Skills Academy is a free, university-wide program offering a variety of services to ultimately enhance the success of Wayne State University students. In addition to working directly with students to provide them with evidence-based study strategies, we offer professional development trainings, guest lectures, and individual consulting to staff and faculty to promote a campus culture of learning effectiveness. Navigate our menu to learn more and request services. 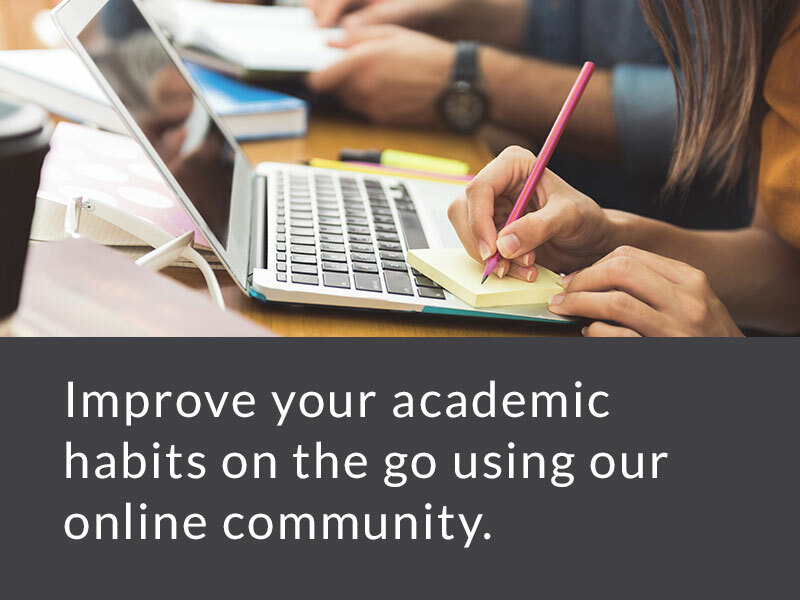 Our online service is open to both undergraduate and graduate students. Join our Canvas study skills course for learning performance resources, to connect with a Specialist, and to discuss effective study strategies with other WSU students.